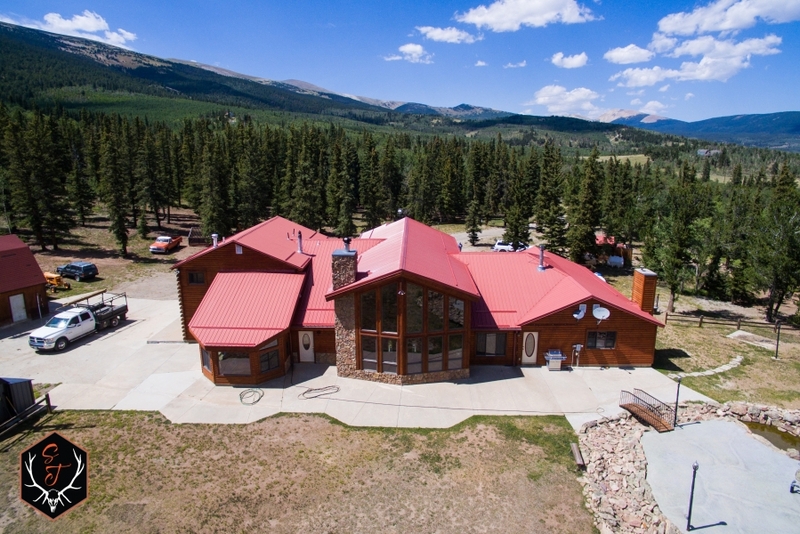 Welcome to the perfect mountain property and custom home in Weston Pines! 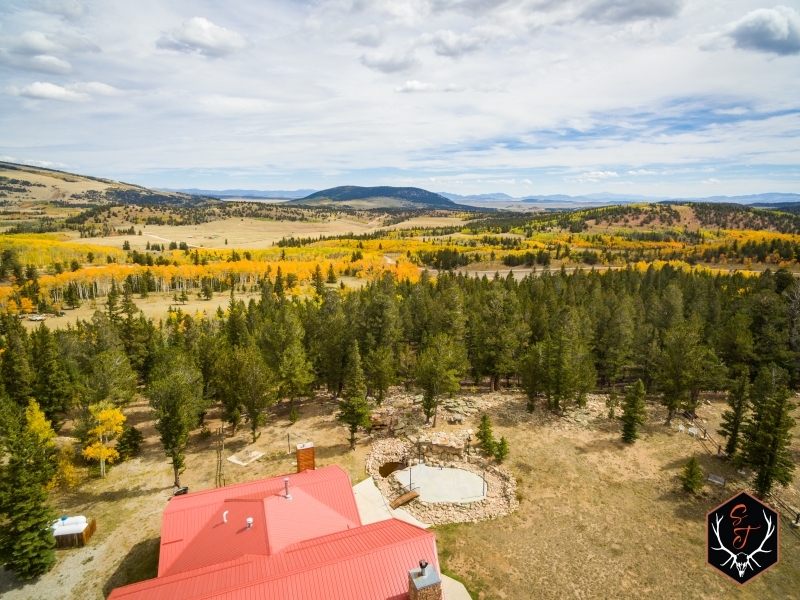 While only 15 minutes from the town of Fairplay, Colorado, when you are on this property you'll feel like you're 100 miles from anyone. 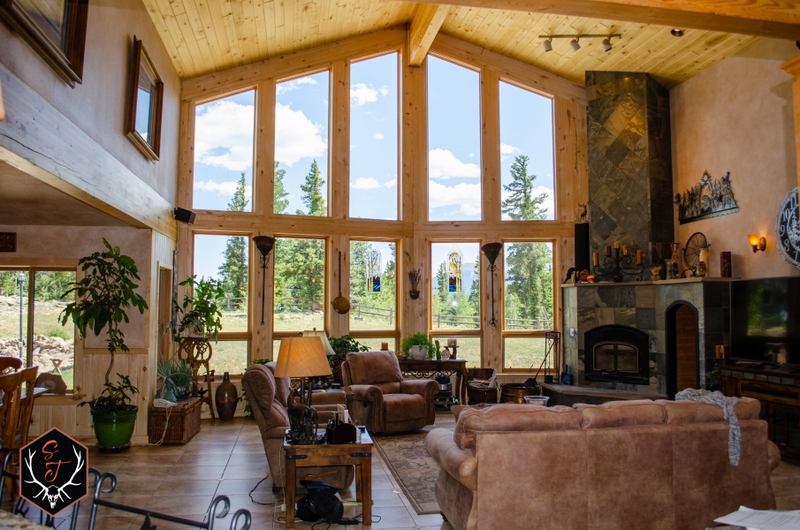 Every morning you'll wake up to the amazing views of the aspen covered mountains from the master bedroom of this 6,000+ SqFt custom log home. 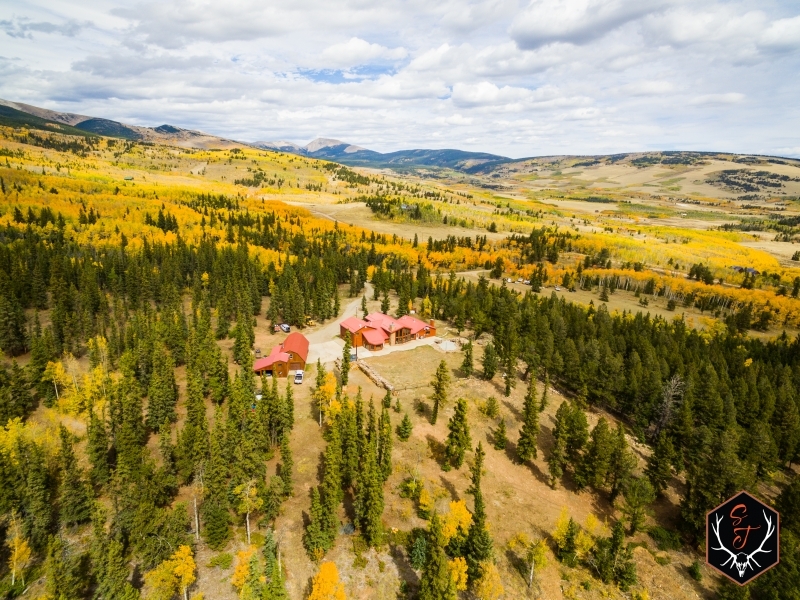 Spend the day fly-fishing, hunting, of riding next door in the National Forest, or take a drive over to Breckenridge for some world class skiing! 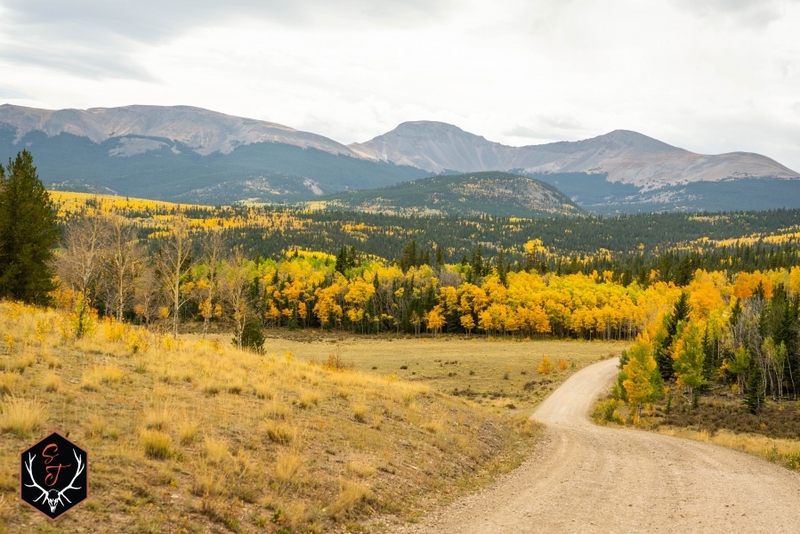 The land itself is as diverse as the wildlife that calls this beautiful area home. 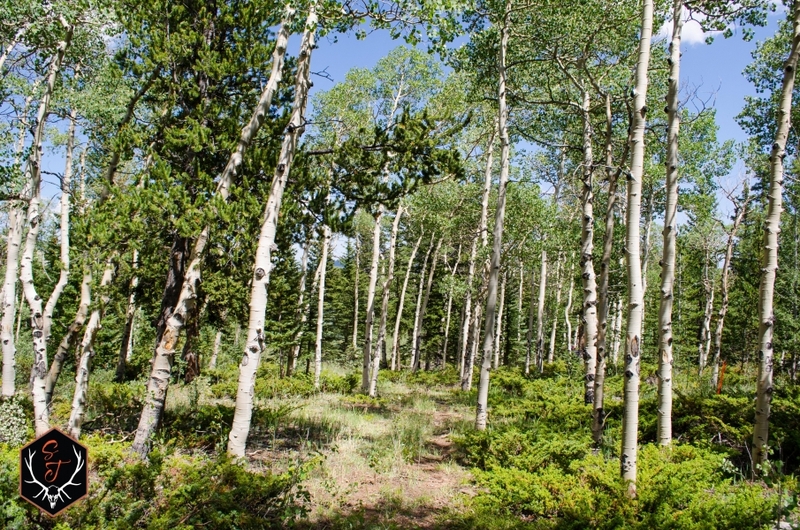 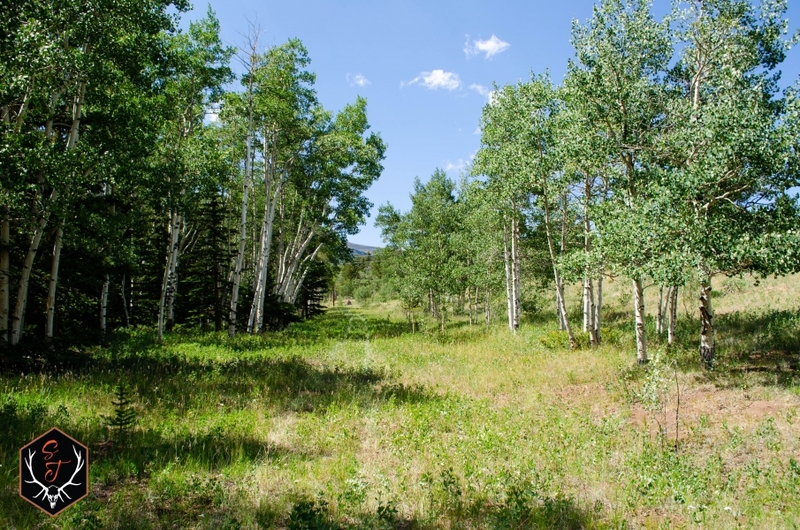 This perfect combination of aspen trees, dark timber, pasture, and lush meadows provide the kind of habitat that wildlife love! 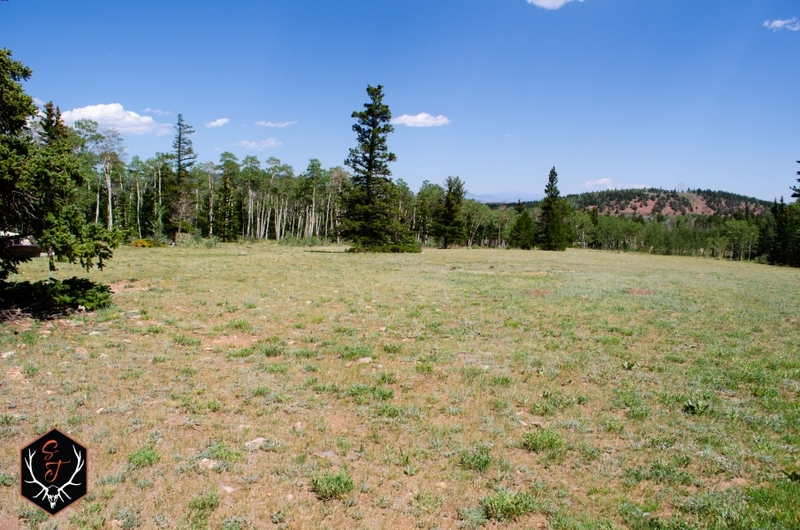 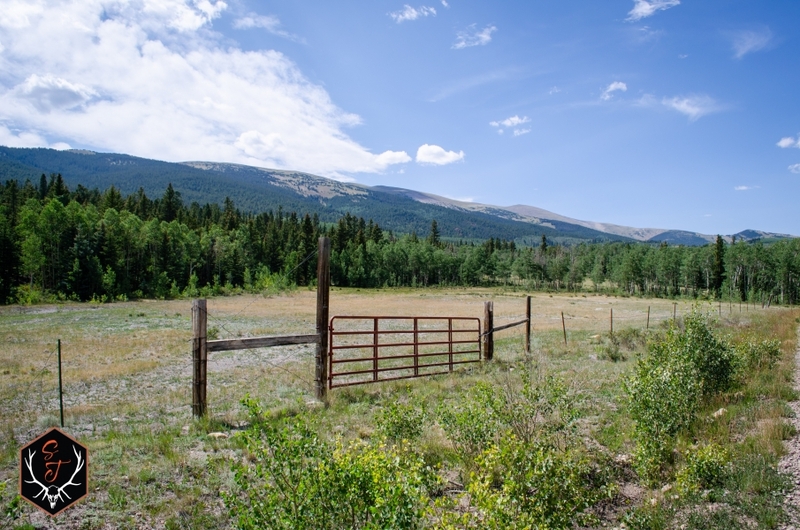 The gentle mountain topography on this ranch means that all of the acreage is accessible and useable. 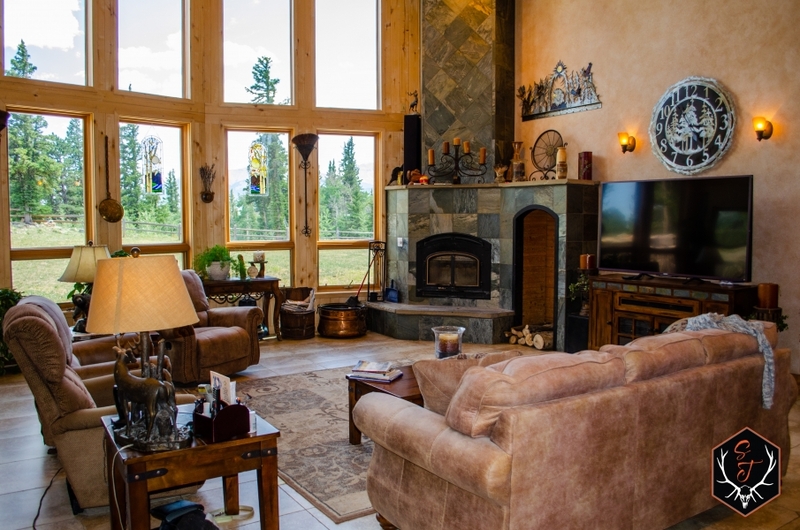 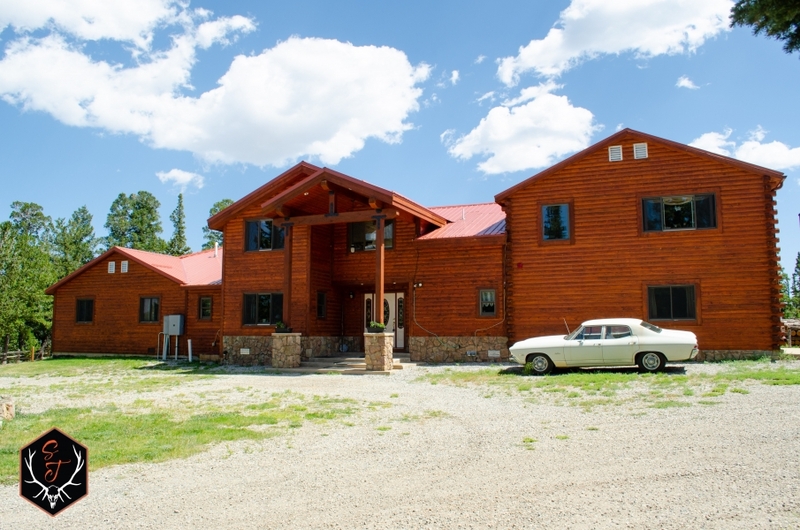 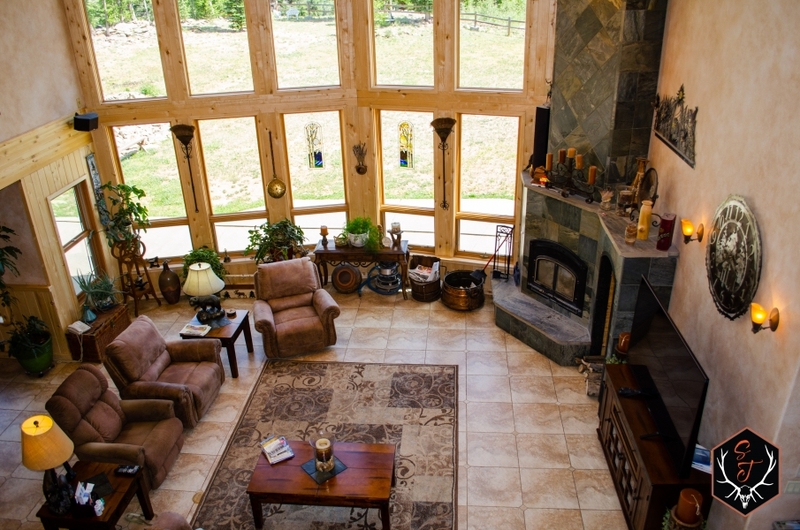 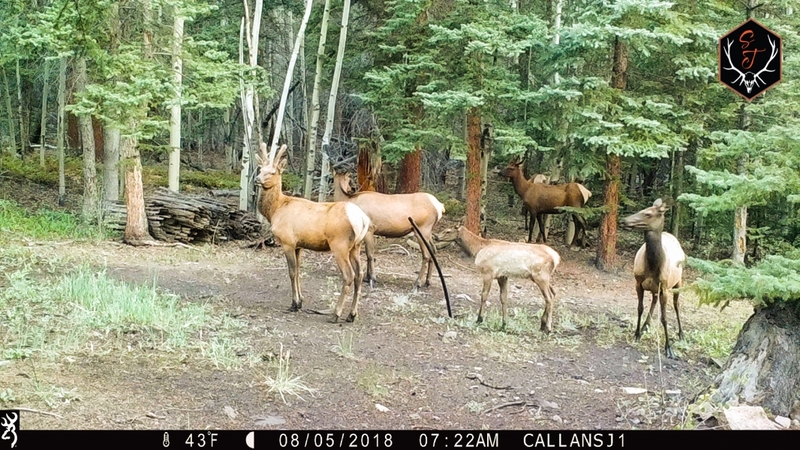 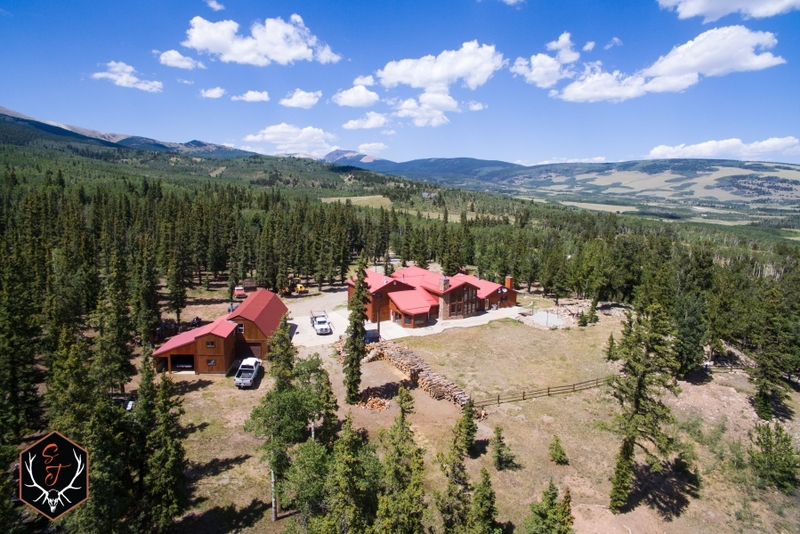 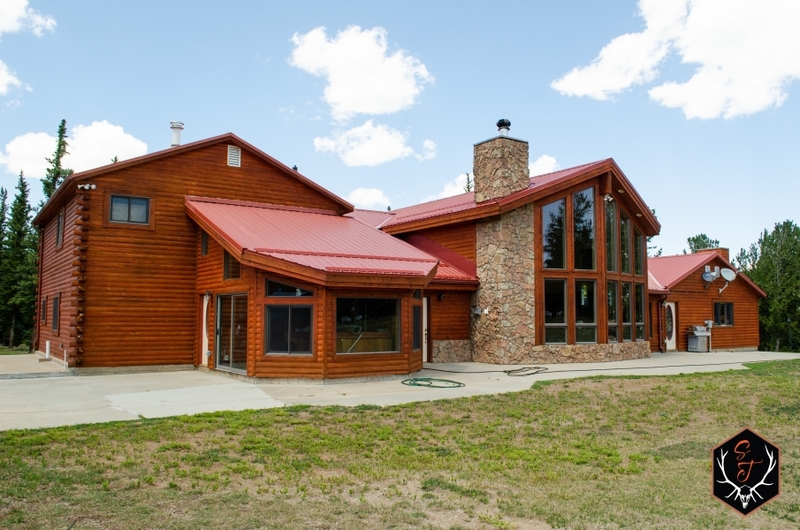 This Weston Pines custom home is located in Game Management Unit 49, which is a limited draw unit and known for its trophy Elk, Mule Deer, Bear and even Pronghorn Antelope. 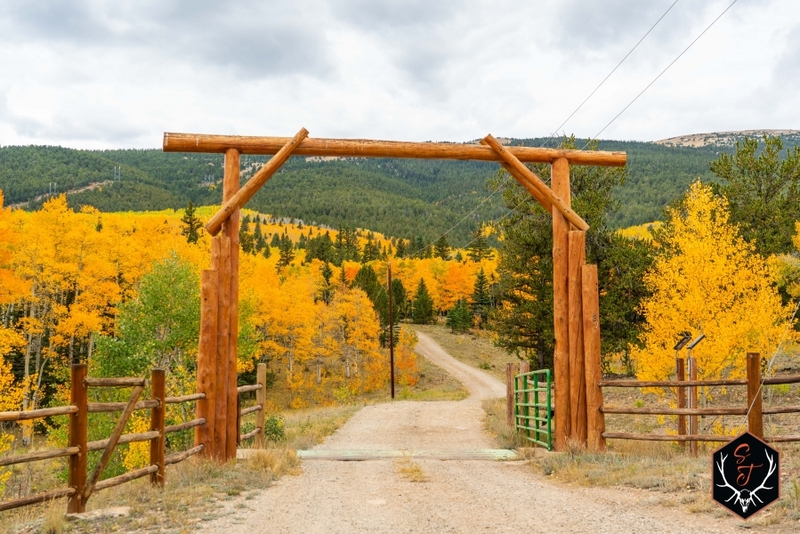 The ranch borders both National Forest, so slide on your boots, saddle up your horse, and get lost in some of the most beautiful country you've ever seen! 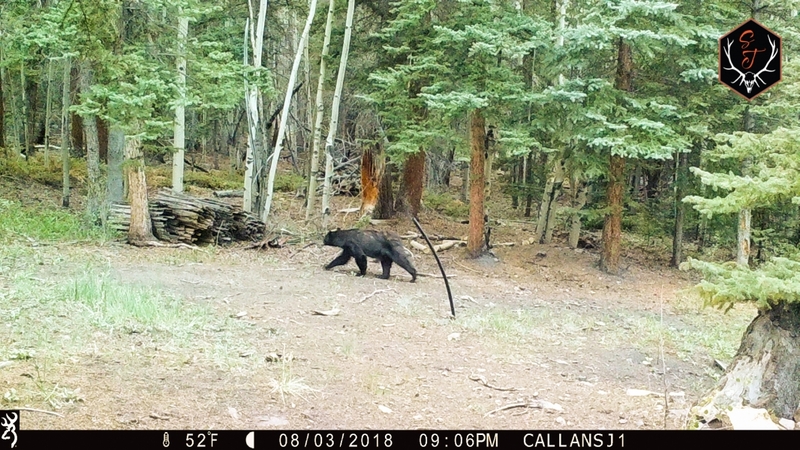 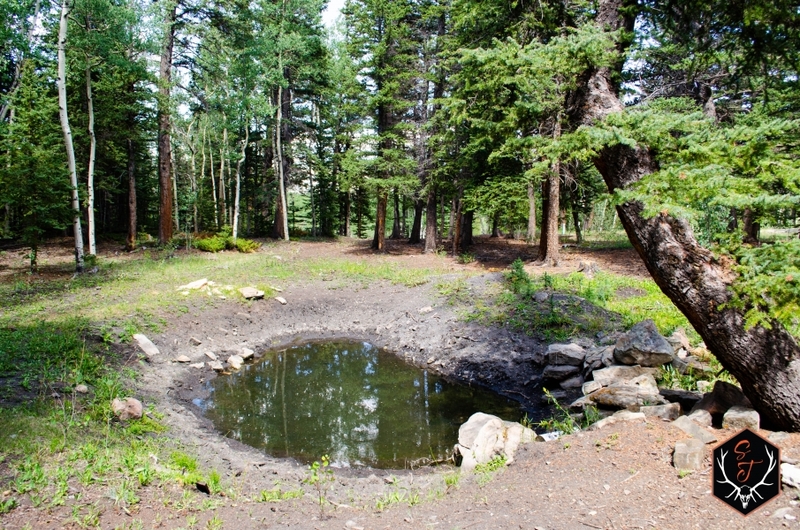 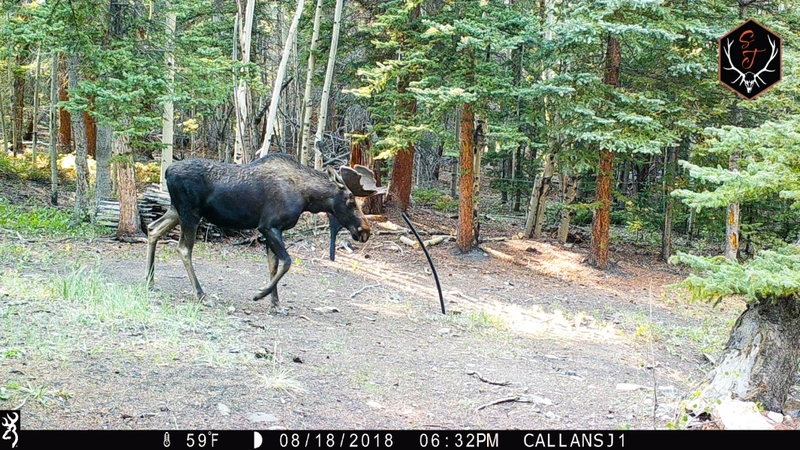 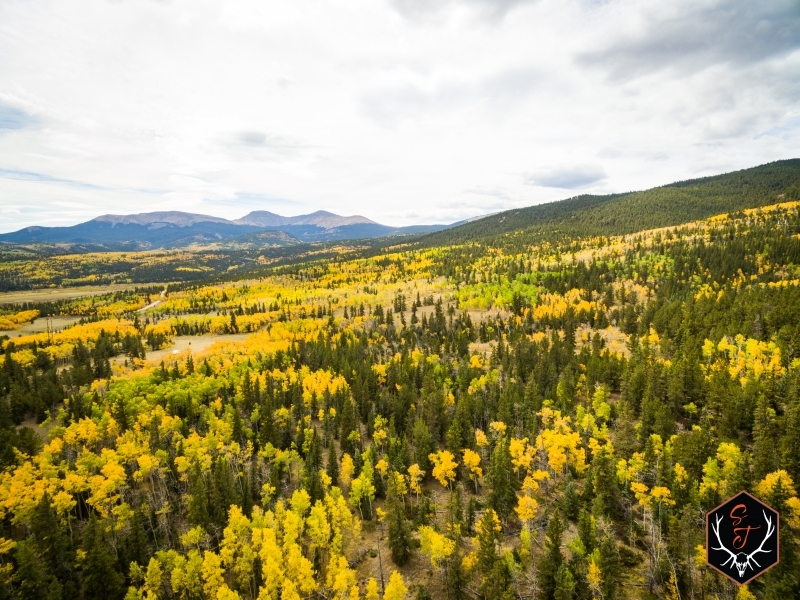 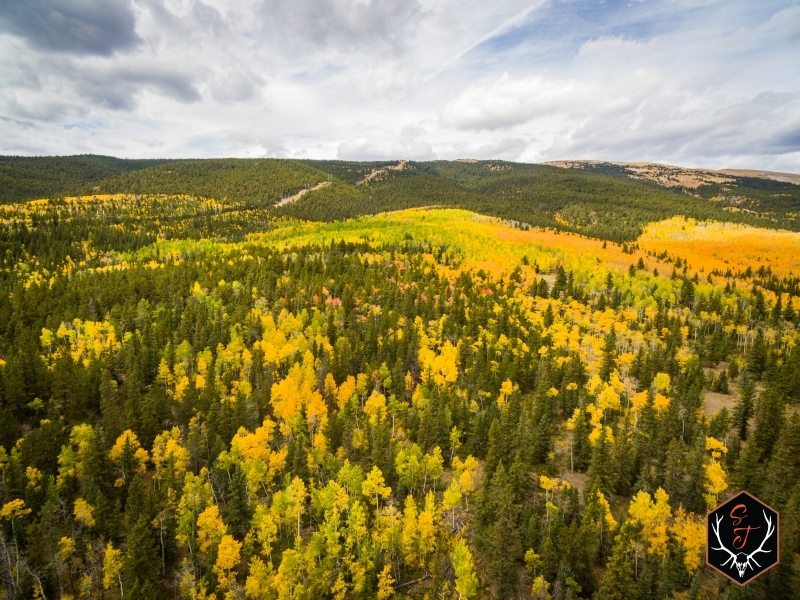 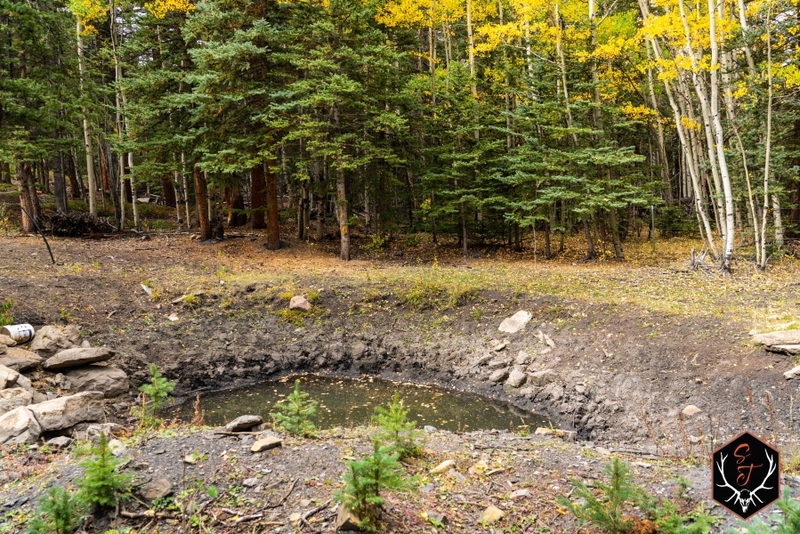 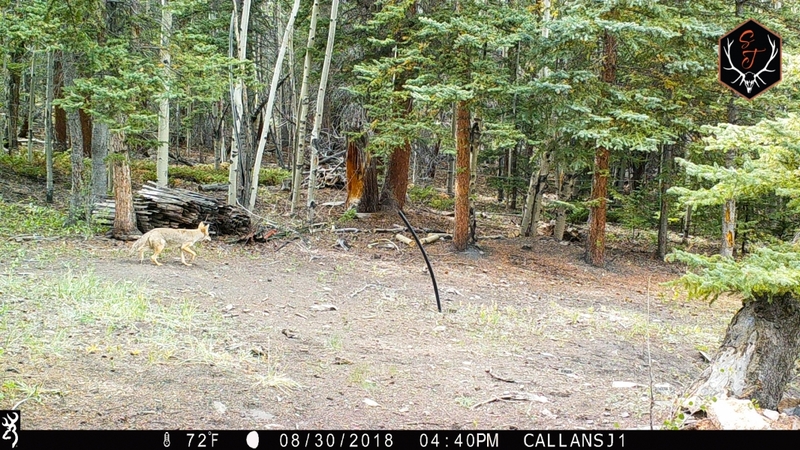 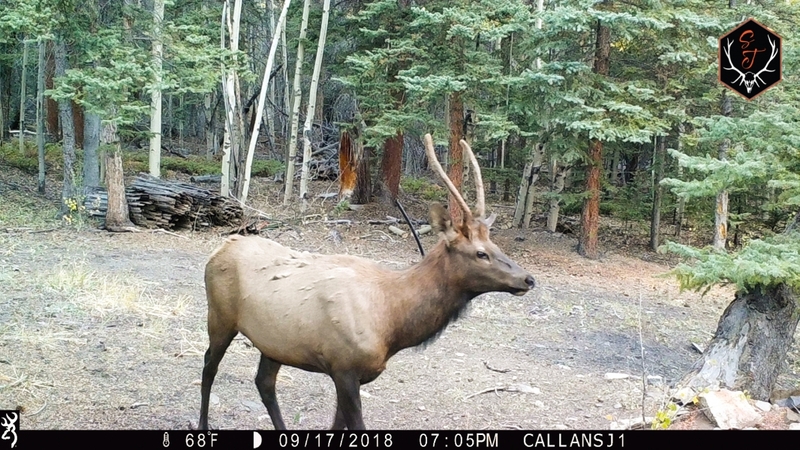 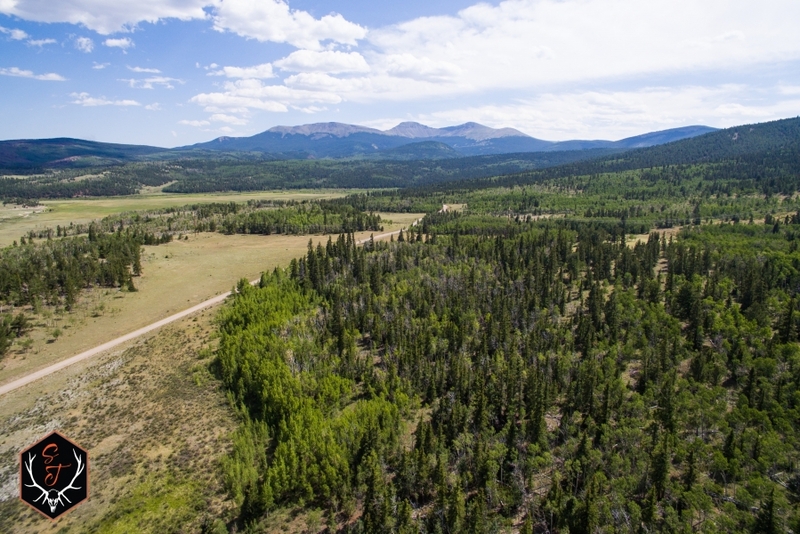 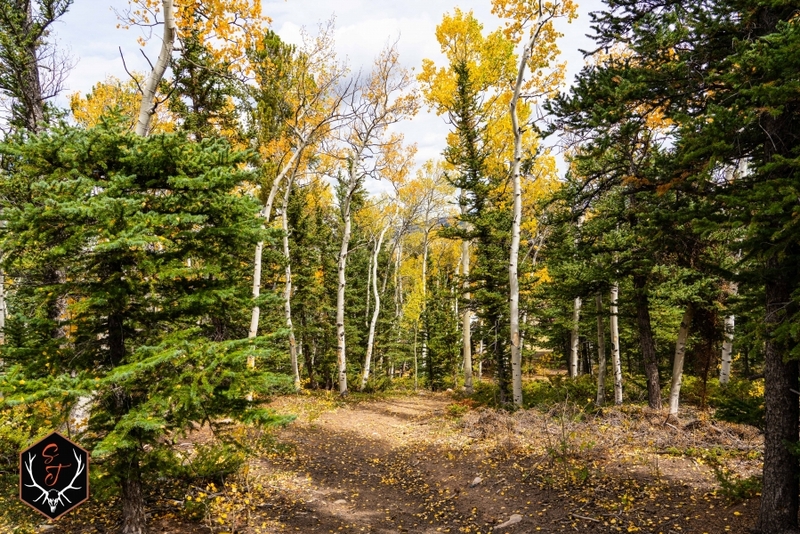 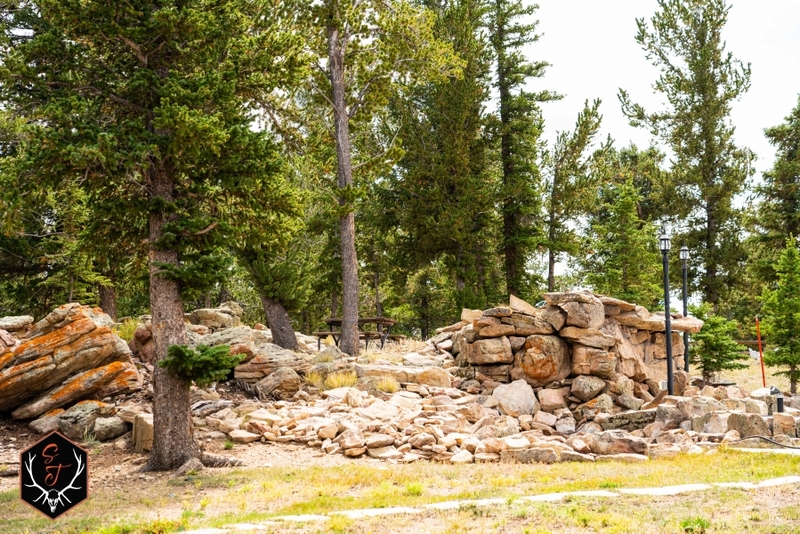 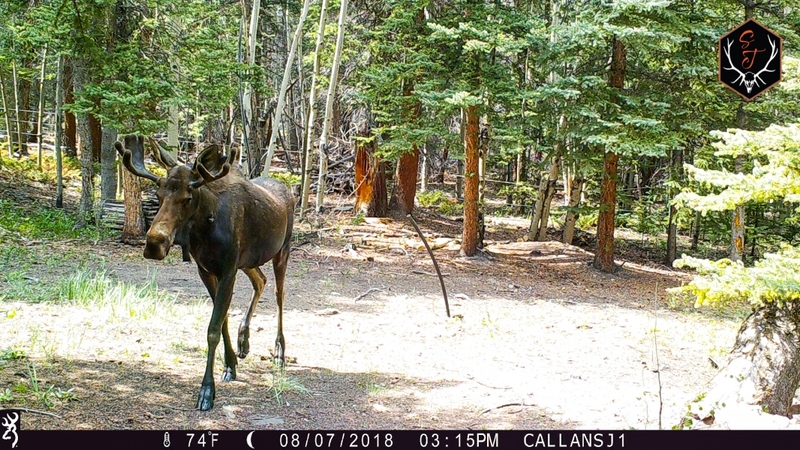 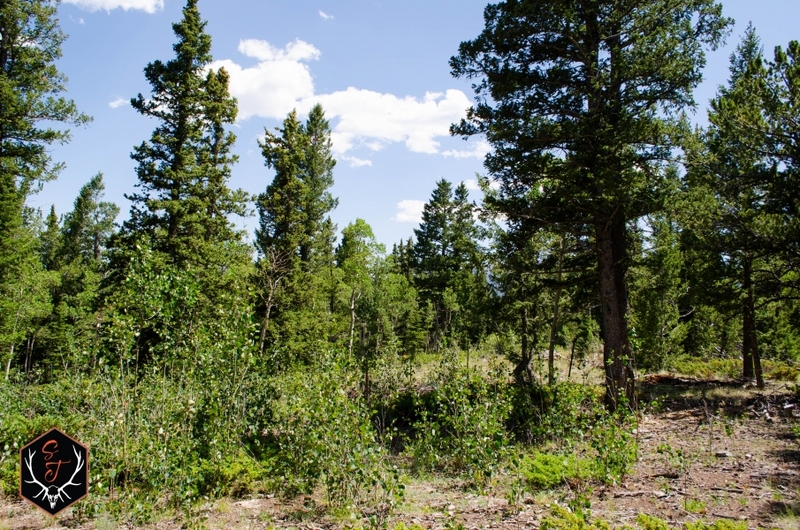 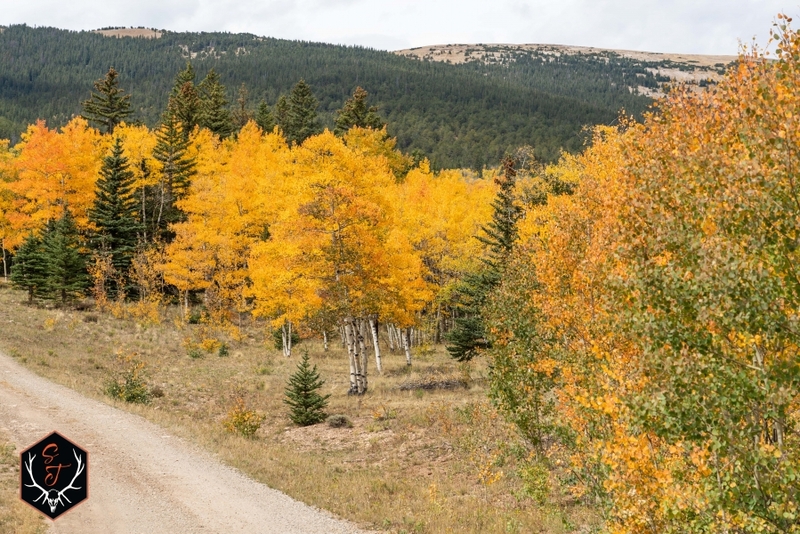 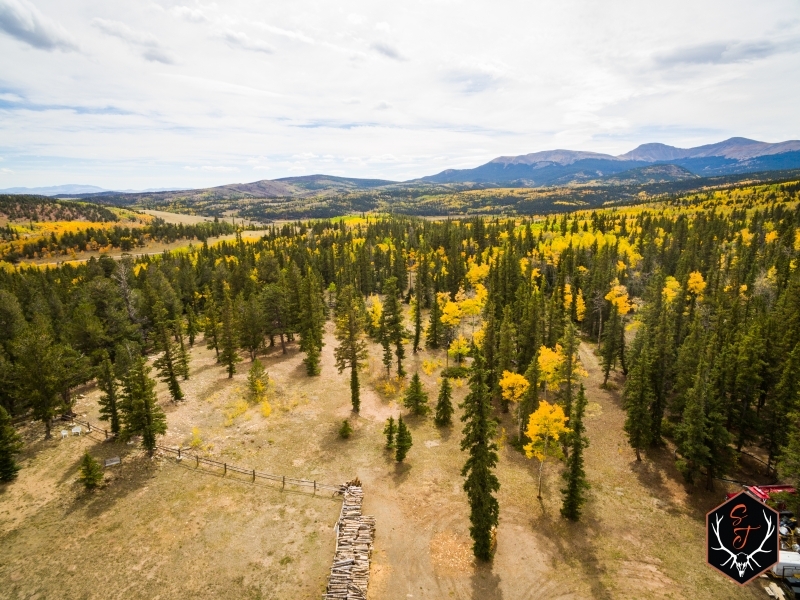 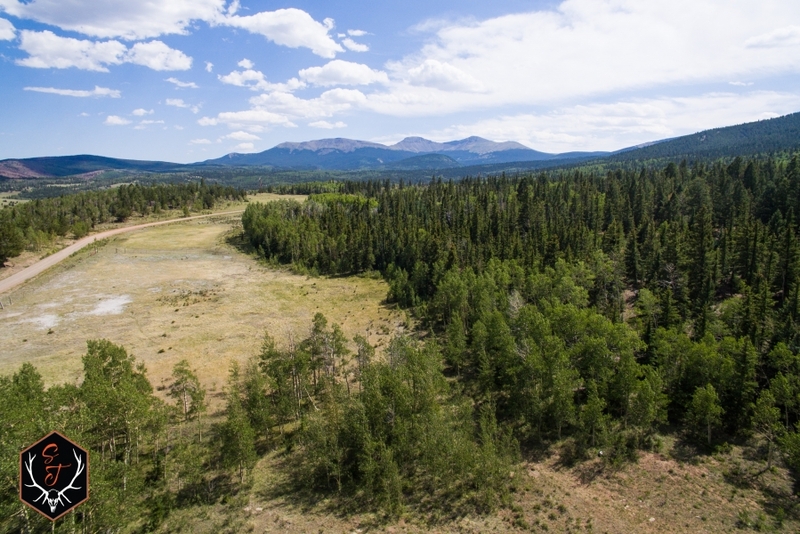 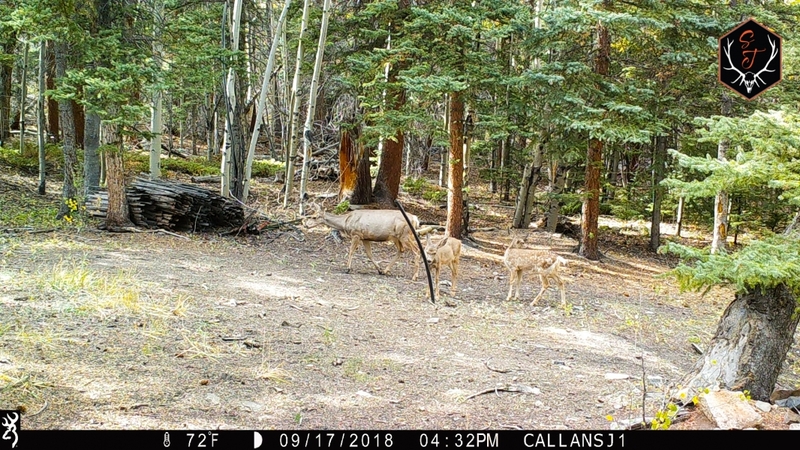 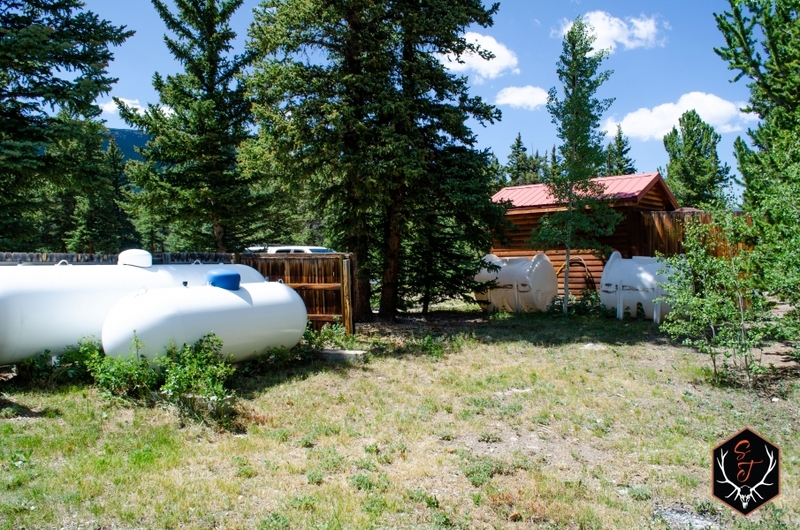 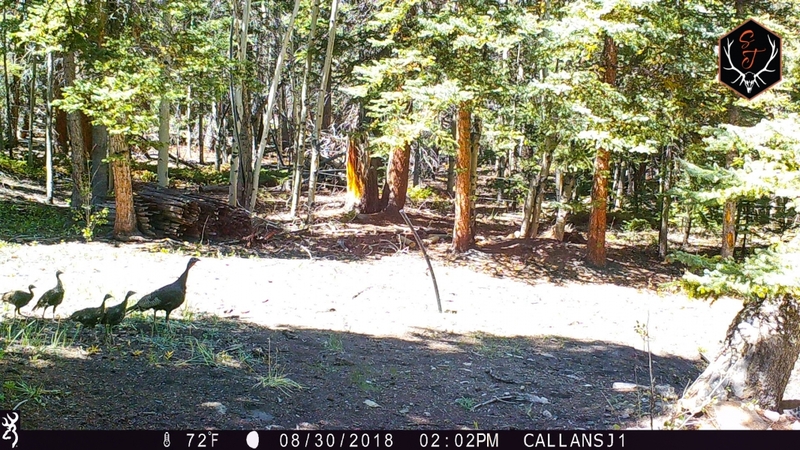 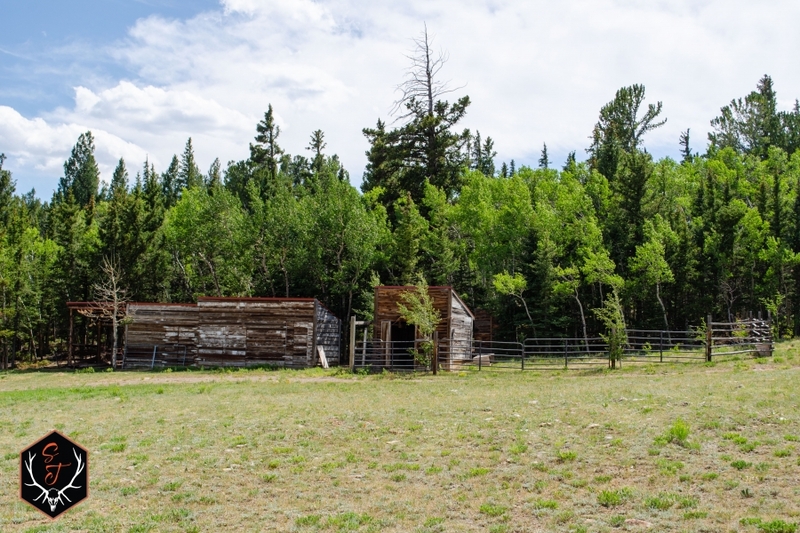 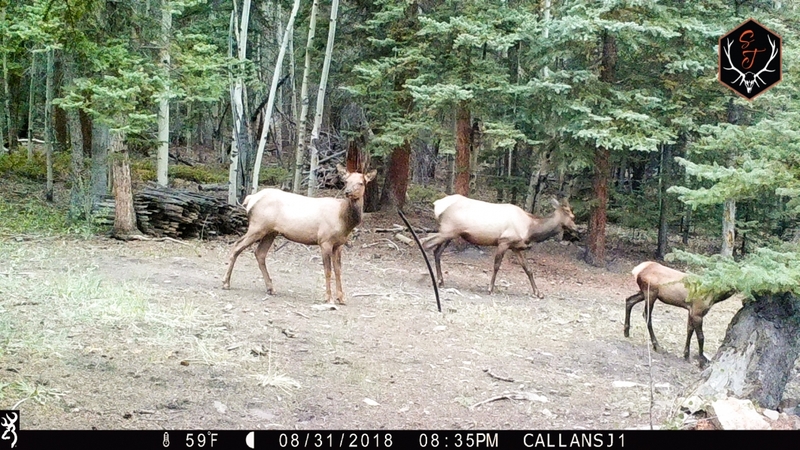 Located at the base of Weston Pass, Pike National Forest and the Buffalo Peaks Wilderness Area, there are literally hundreds of square miles surrounding the ranch for you to explore! 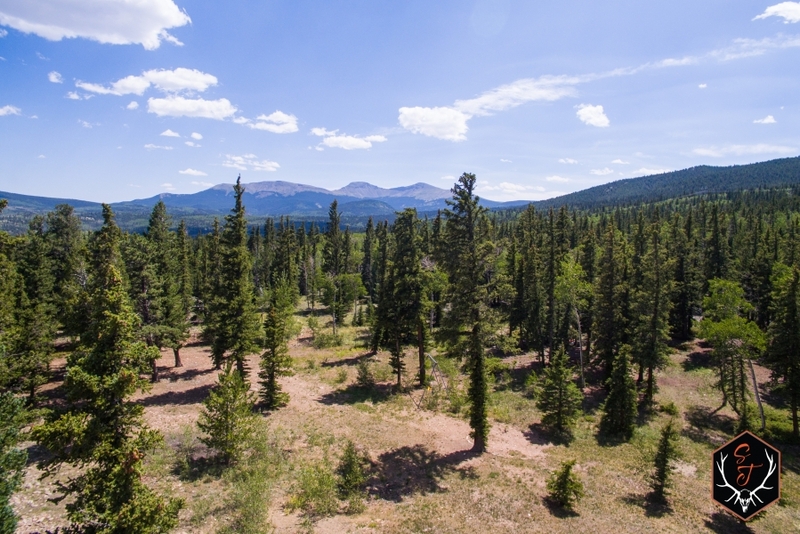 Similar to the virtually unlimited hunting and hiking opportunities, this area is known for its extensive fishing opportunities as well. 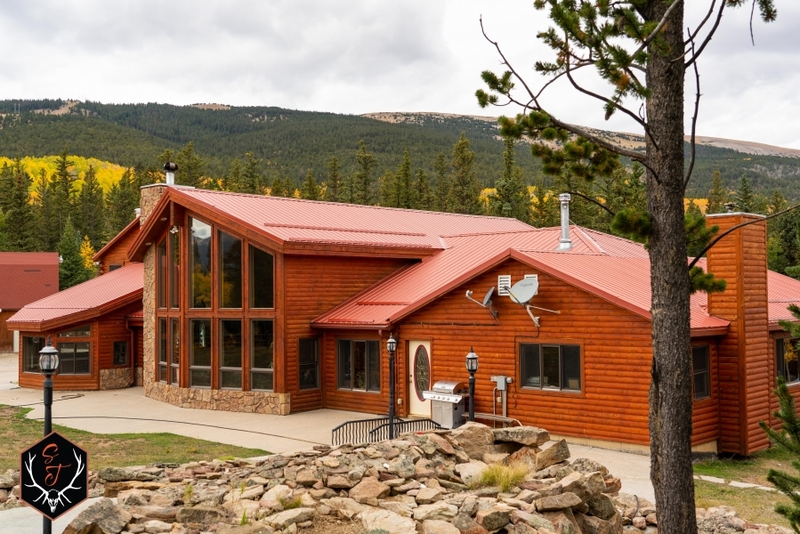 Whether it be fishing the nearby waters of the South Platte River, or the famous reservoirs of Antero, Spinney, and Elevenmile, you are guaranteed to be close to some of the best trout fishing in the state! 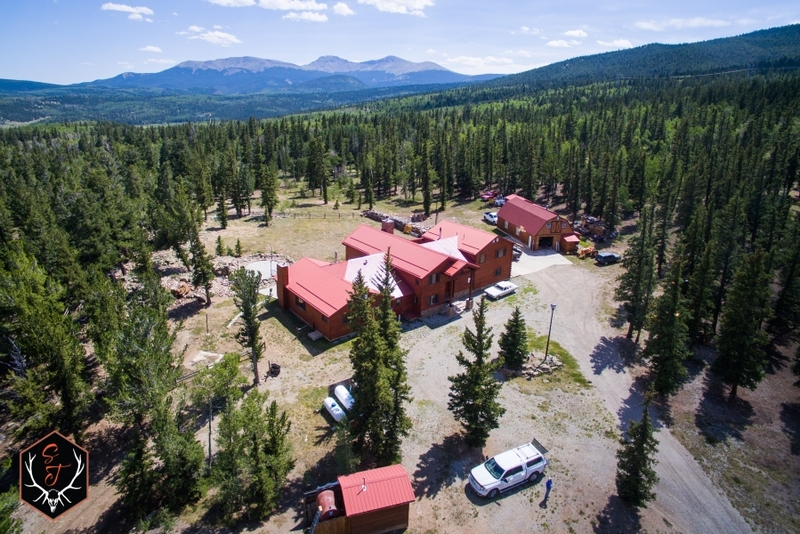 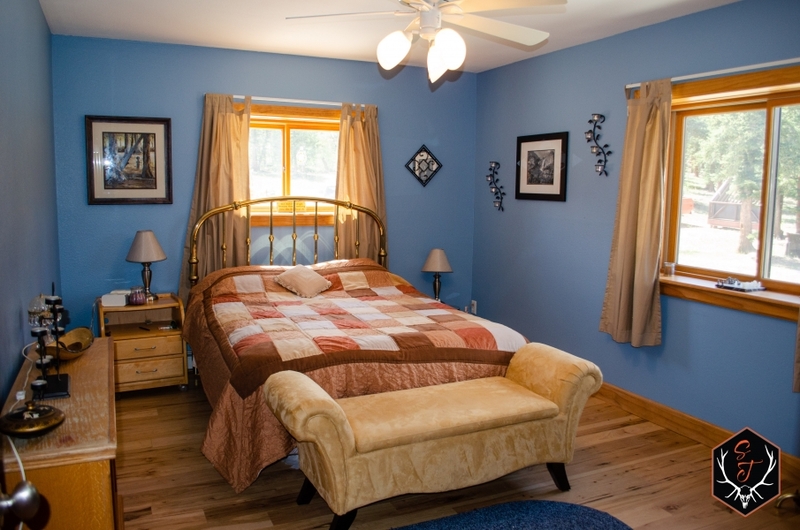 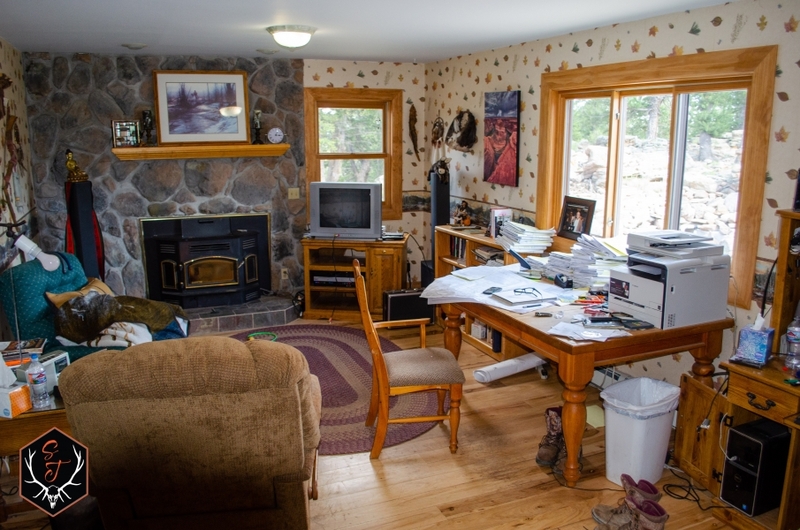 Sprinkle in jeeping, snowmobiling, skiing and camping opportunities galore, you'll be glad you have this property to come back to relax at the end of a busy day. 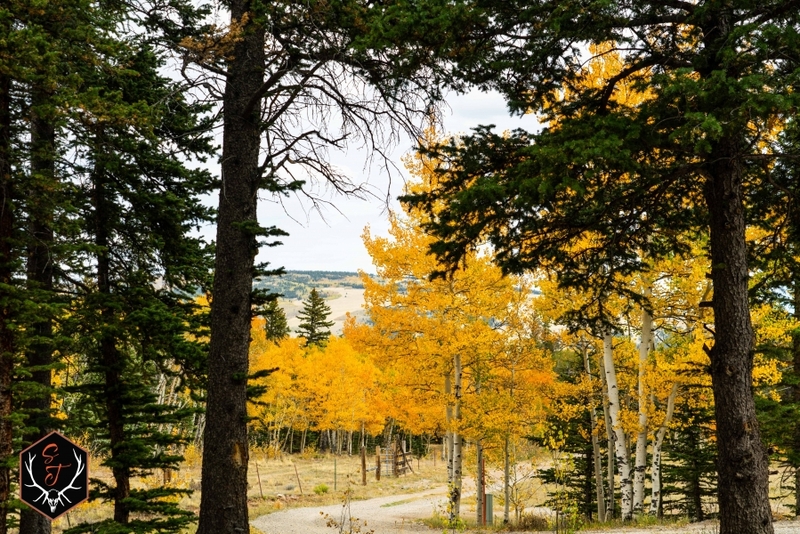 Speaking of skiing, the famous ski resort town of Breckenridge is a mere 35 miles from your front door. 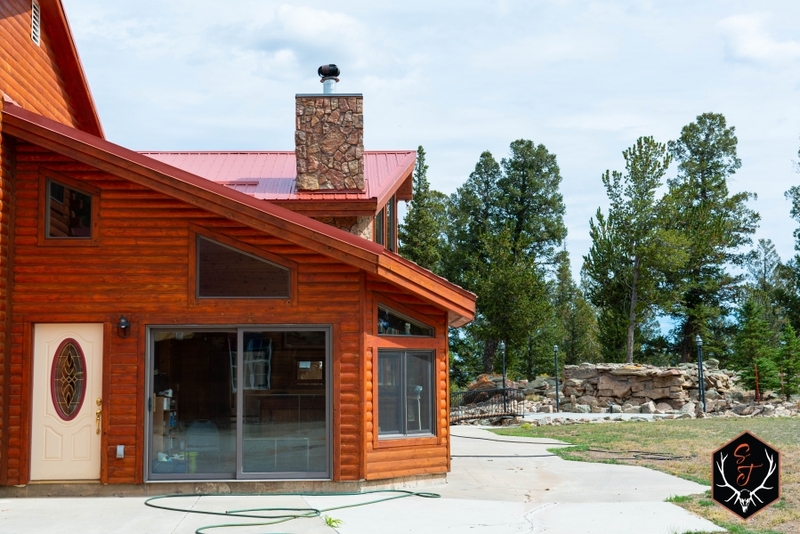 With all these recreational opportunities for you to enjoy, you'll be just as happy relaxing on the large patio with water feature and enjoying a cup of coffee in the morning or your favorite cocktail in the afternoon. 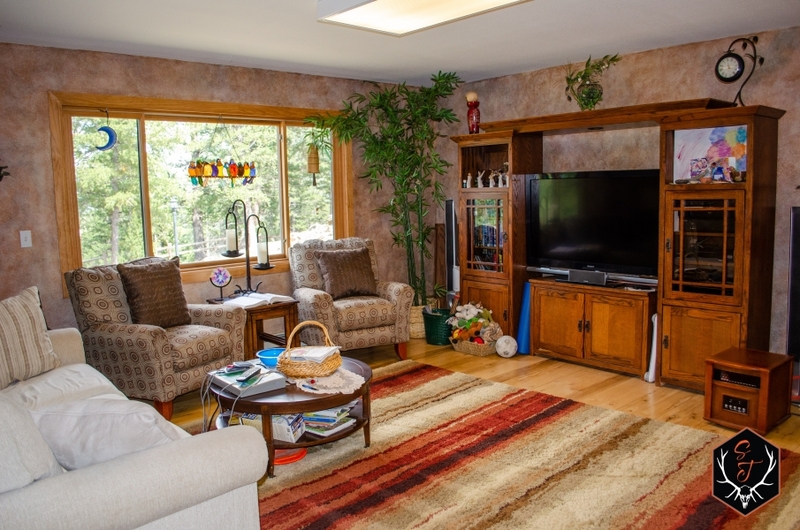 With 5 bedrooms, 5 baths, and an"preppers" designed basement, there is plenty of room for your family or friends. 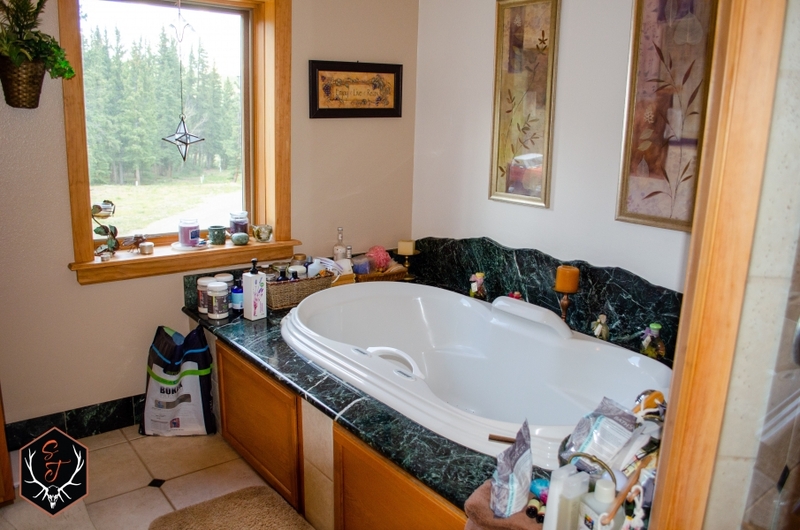 On the top floor of this home you'll find the master suite which boasts vaulted ceilings, walk-in closets, his & her baths, walk-in shower, and jetted tub. 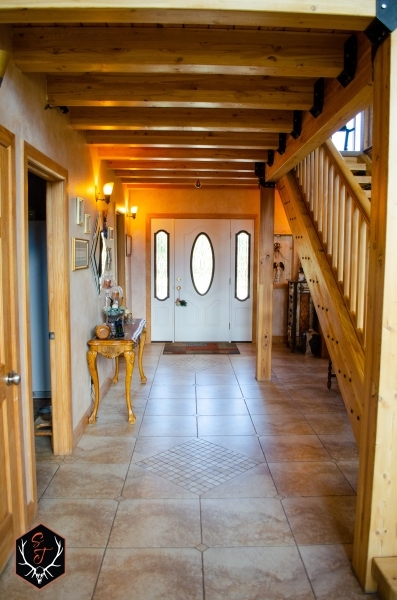 The main floor has a large 20ft+ vaulted ceilings in the living room, large kitchen, office, laundry room, 3 bedrooms, 3 bathrooms and a hot tub room. 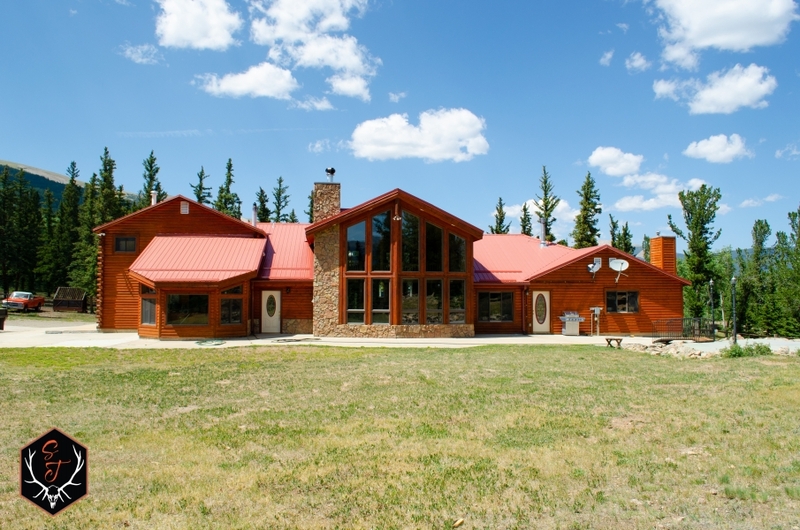 This home is not only beautiful, it is full of safety features and energy backups, including; a wood burning whole house heating system, in-floor radiant heat, backup generator, fuel storage, and preppers basement with safe door. 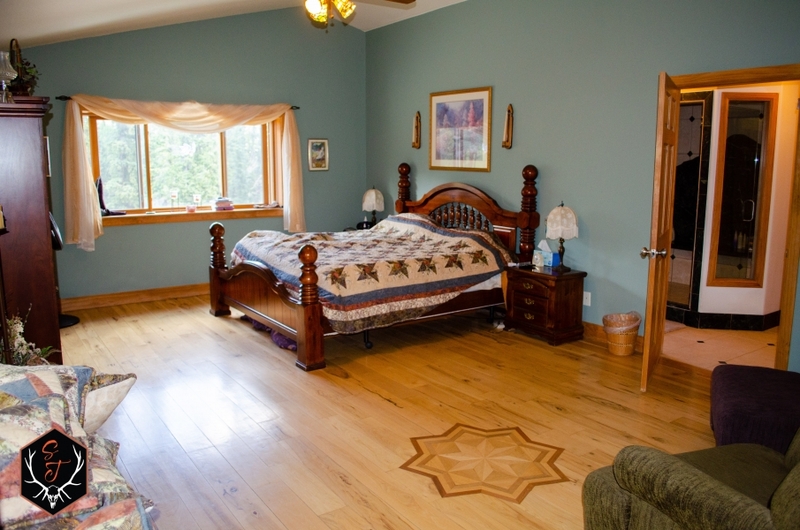 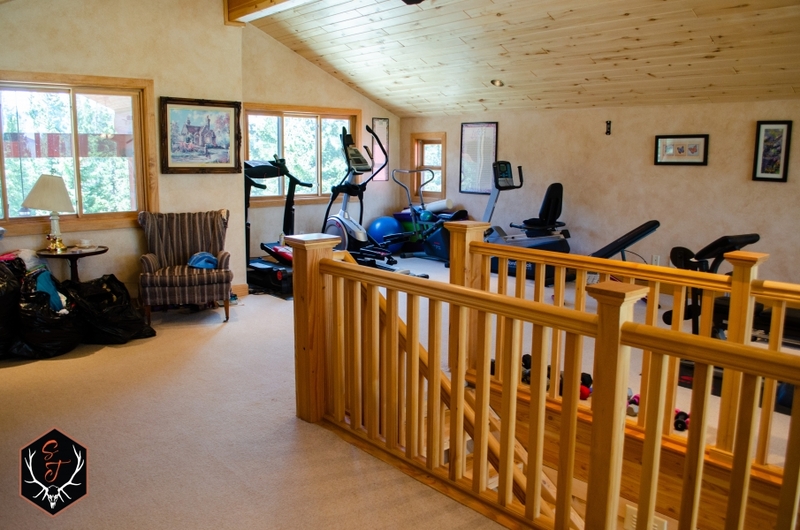 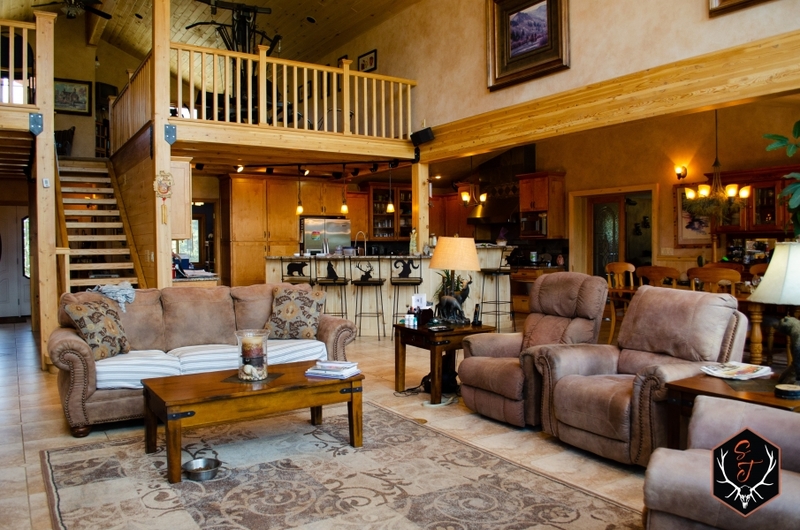 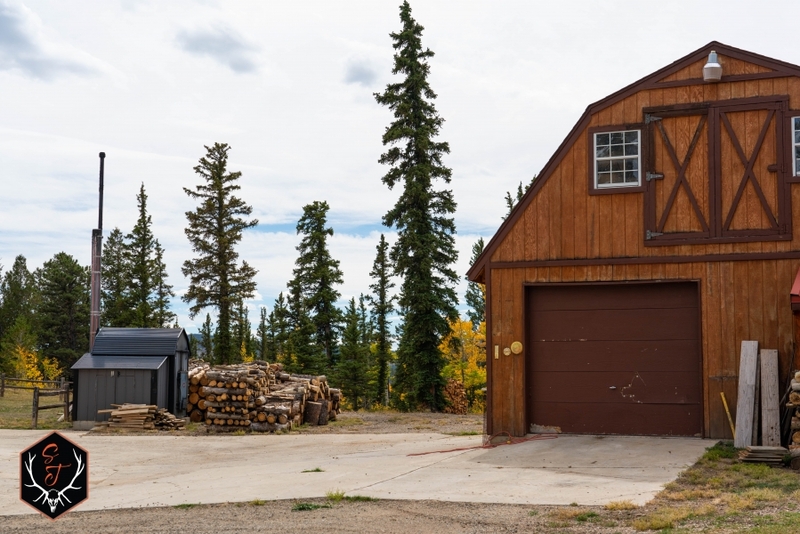 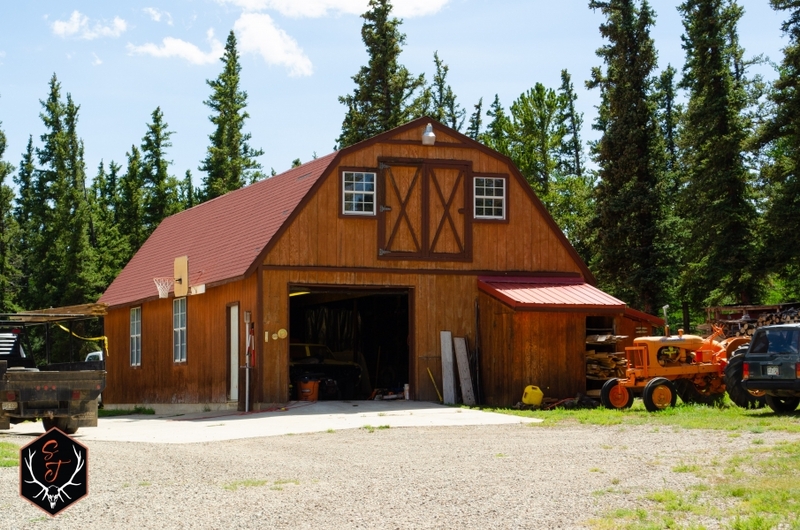 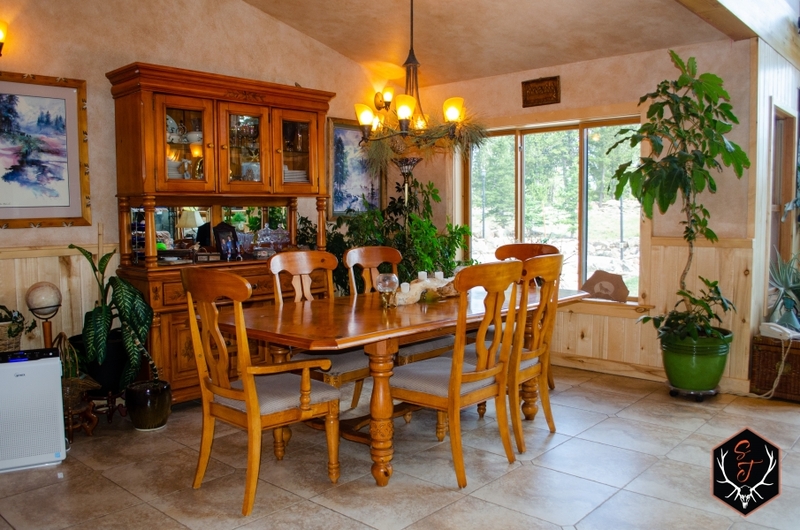 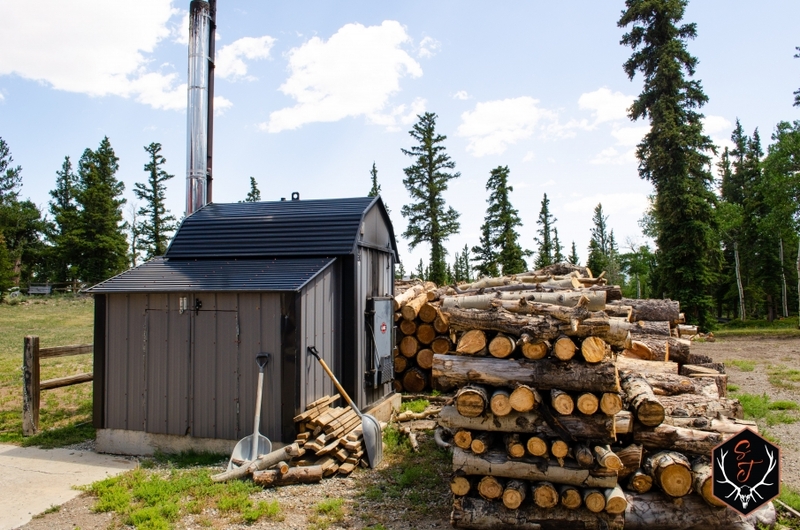 In addition to the log home, there is a large detached garage / shop, atv storage, and generator shed. 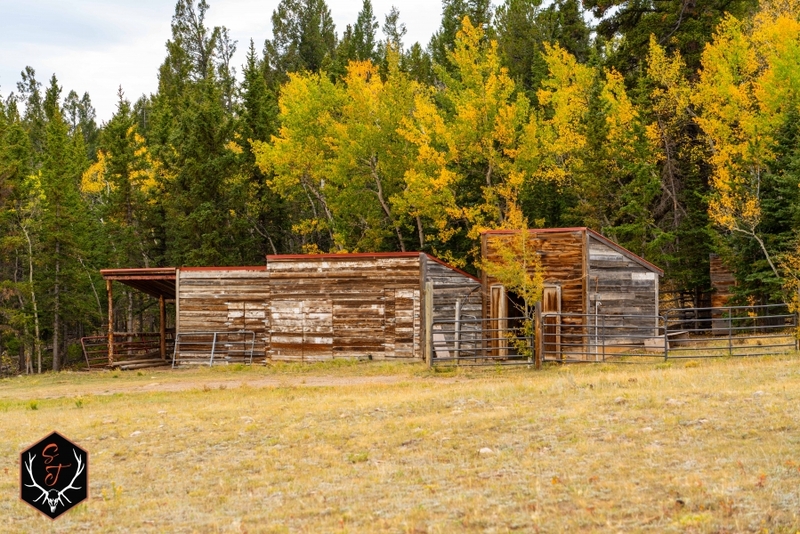 There are also a few small ag buildings to keep horses dry and taken care of. 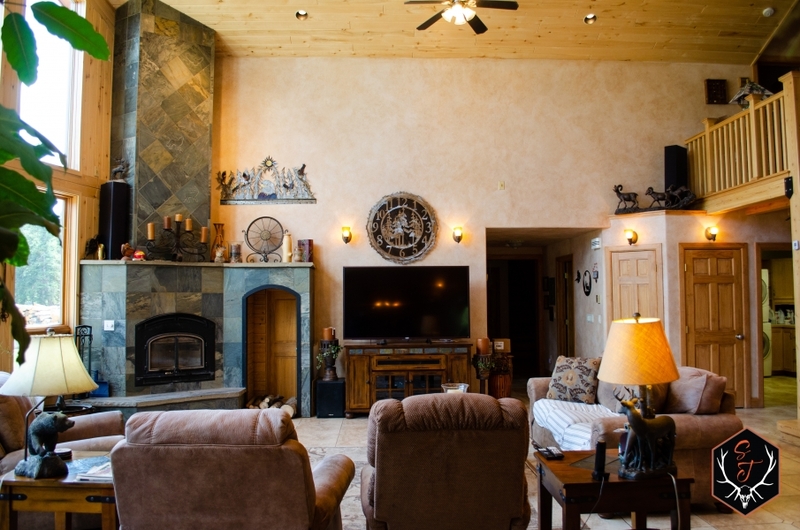 Simply put, the Weston Pines custom home checks all the boxes when looking for the perfect mountain property. 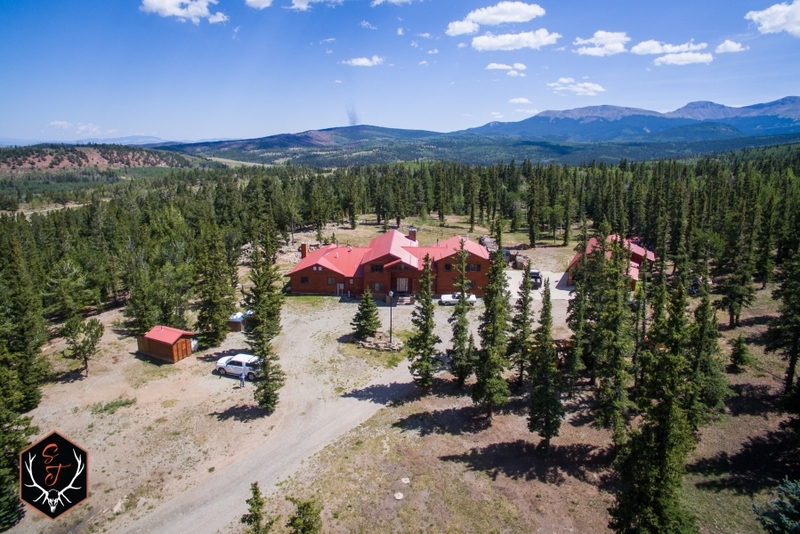 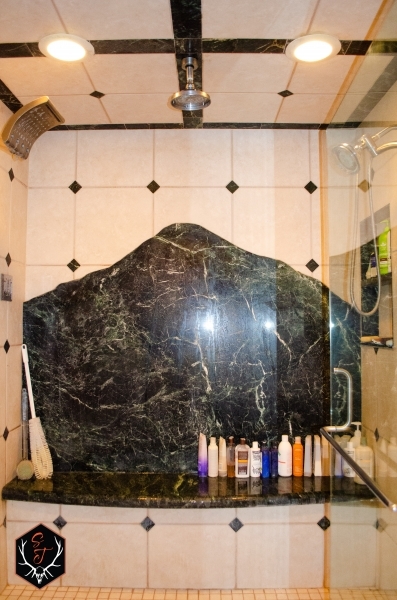 Location, privacy, and quality await! 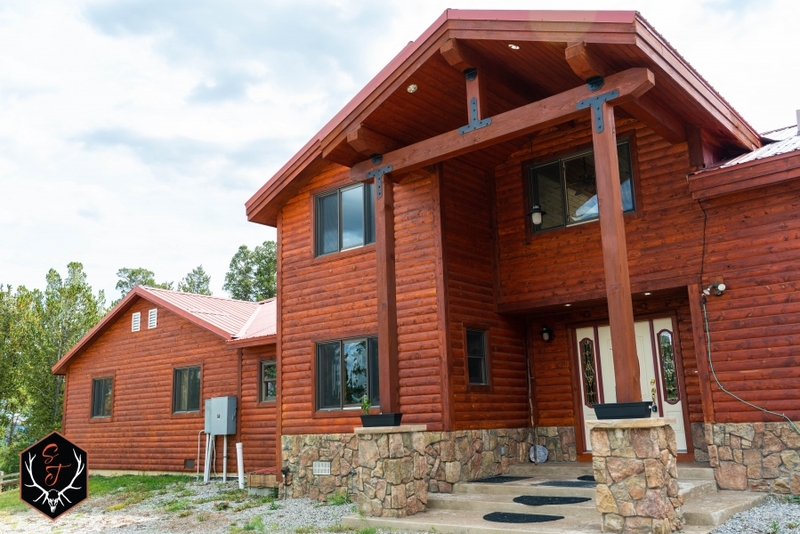 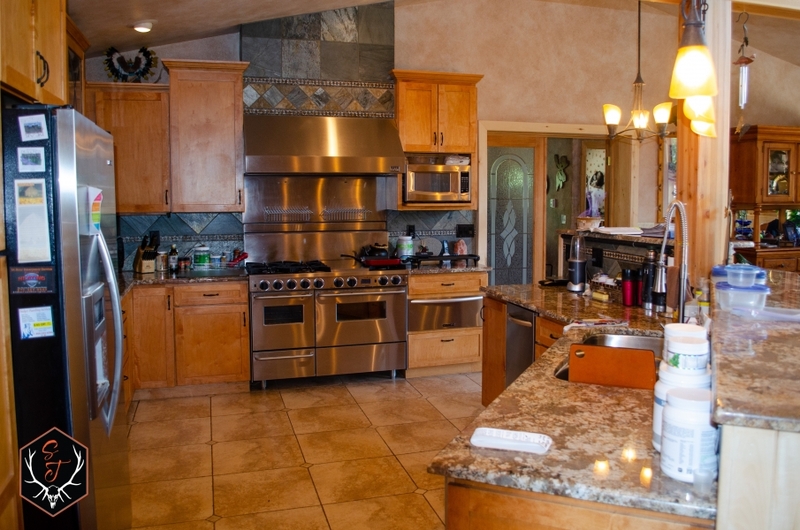 Qualified buyers please contact Mike Callan at 970-406-8335.